"Frankfort Real Estate >>Homes 4 Sale ,(49635)t"
Specialized Site for Frankfort Real Estate in Benzie County of Northern Michigan, providing All Frankfort Listings, helpful resourses, and general information on Frankfort, Michigan Search for your favorite waterfront property, save the search or save your favorite listing and return to see any changes in price. This site gives buyers what they want while providing seller's an outlet to feature their property on a specific search matching their listing. Look for other searches below! Encompassing the beautiful Betsie Bay lies the Port Cities of Frankfort and Elberta. Historic sailing harbors along the Lake Michigan shoreline. Offering boats safe harbor for years and now offering exceptional Marina facilities. 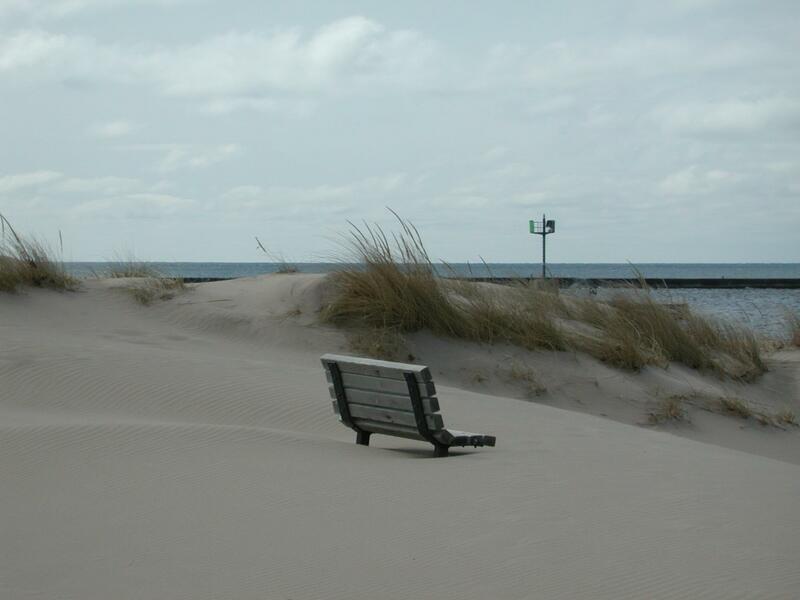 Frankfort | Elberta, Michigan is located in the Northwest lower Michigan shore of Lake Michigan in West Benzie County. Frankfort, Michigan is the gateway to the South side of the Sleeping Bear National Lakeshore Park which occupies areas of both Benzie and Leelanau Counties along 35 miles of Lake Michigan shoreline.